Our Communications Intern, Olivia Luntz, recently had the opportunity to speak with Carmen Hermo, Assistant Curator for the Elizabeth A. Sackler Center for Feminist Art at the Brooklyn Museum, about art being used to tell stories words cannot. 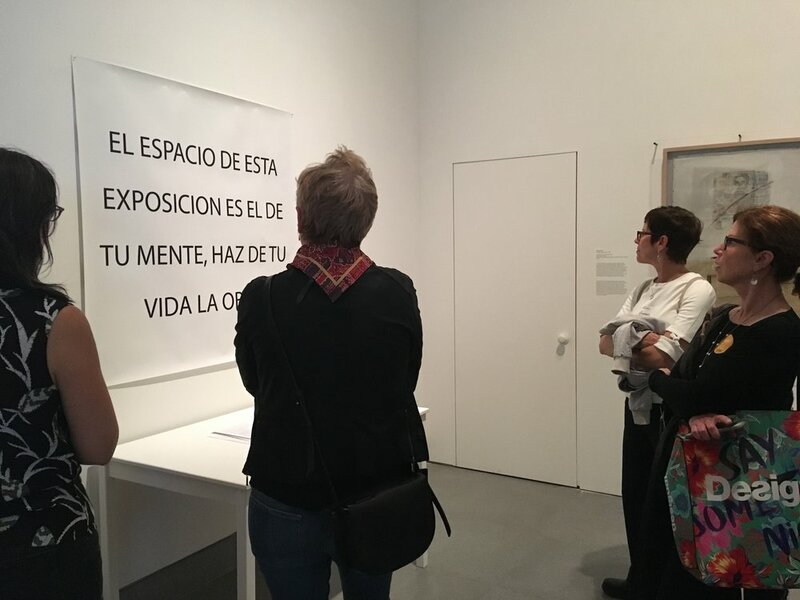 On June 7, members of the LitWorld community visited the Brooklyn Museum for a private tour of the exhibition, Radical Women: Latin American Art, 1960–1985, led by Carmen Hermo, co-organizer of the Brooklyn presentation and Assistant Curator for the Elizabeth A. Sackler Center for Feminist Art. This exhibition is the culmination of a decade of research by curators Cecilia Fajardo-Hill and Andrea Giunta into experimental art created by female Latin American artists. The pair traveled throughout Latin America extensively, talking with artists and exploring their studios, before presenting the collection of over 260 works made by 123 artists in 15 different countries. The exhibition was first displayed at the Hammer Museum in Los Angeles, and after its stay inside the Brooklyn Museum, it will travel to the Pinacoteca de São Paulo, in São Paulo, Brazil. At LitWorld, our mission is to provide children with the confidence and strength to share their stories and author their own lives. LitKids in our programs are encouraged to utilize a variety of creative outlets to showcase their feelings, dreams, cultures, and communities through stories, poems, art, and more. Exhibits like Radical Women demonstrate how education and literacy can result in positive change and extraordinary art in communities around the world. We are grateful to Carmen for offering her time to share a bit of her world and the world of radical women with us. 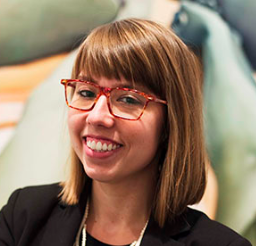 Carmen Hermo joined the Elizabeth A. Sackler Center for Feminist Art’s curatorial team as Assistant Curator in June 2016. She curated Roots of "The Dinner Party": History in the Making (2017), co-organized Marilyn Minter: Pretty/Dirty (2016–17) and the Brooklyn presentation of Radical Women: Latin American Art, 1960–1985 (2018), and assisted with initiatives for the 10th anniversary of the Sackler Center, A Year of Yes: Reimagining Feminism at the Brooklyn Museum. Carmen also works to support the permanent collection and serves on the Council for Feminist Art and Young Leadership Council patron groups.